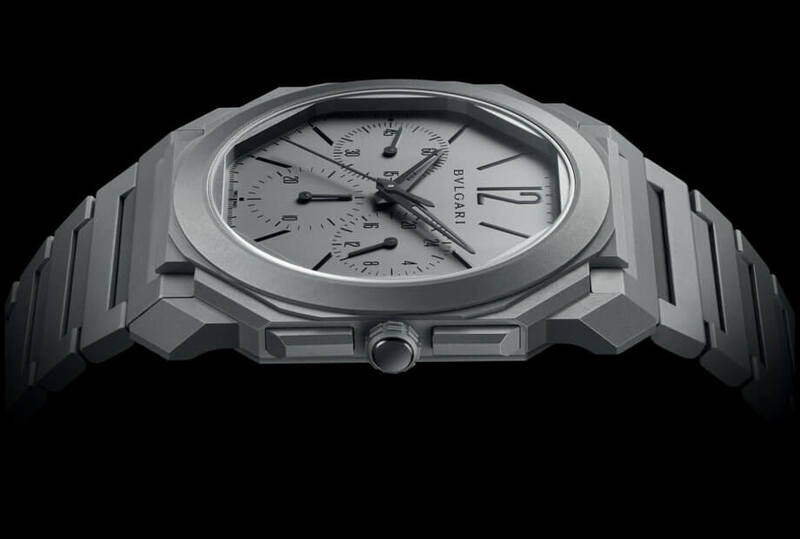 Combining its Roman heritage with Swiss watchmaking expertise, Bulgari is unique among companies in the luxury sector. Originally a jeweller, the brand expanded and diversified to offer what is today a global experience in both jewellery and watchmaking. Out of the ordinary, Bulgari creations are recognised for their colour combinations of exceptional gems, one of the jeweller's hallmarks. Its expertise extends to the art of watchmaking, leveraged by the company for both its ladies' and mens' watch lines. 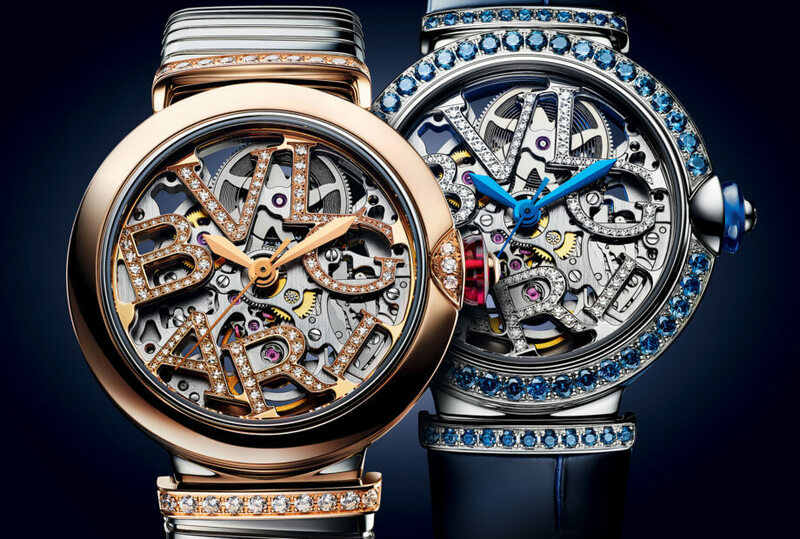 This mastery has enabled Bulgari to achieve several records in the domain of extra-thin complication watches. 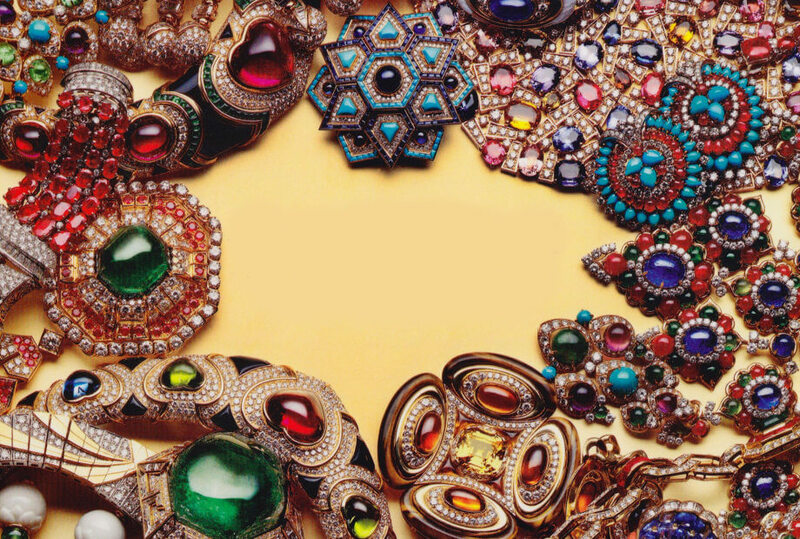 Today integrated into the LVMH Group as an international player in the luxury jewellery, watchmaking, perfume, accessories and hotel segments, Bulgari was established in Italy when Greek silversmith Sotirio Bulgari opened his first shop in Via Sistina in Rome in 1884.In the first few decades of the 20th century, the Bulgari brothers were to pursue their passion for semiprecious stones and jewellery. At the end of the Second World War, Bulgari adopted a style inspired by Greco-Roman classicism, the Italian Renaissance and the 19thcentury Roman school. Becoming the preferred brand of the international high-society set during the Dolce Vita years and a firm favourite of Elizabeth Taylor and Audrey Hepburn in particular, it embarked on its international expansion in the 1970s.At the same time, the company's expansion saw its first diversification into watchmaking, marked by the launch of the Bulgari-Bulgari model in 1977. 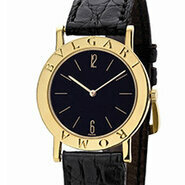 In 1980, the company set up Bulgari Time in the centre of the birthplace of watchmaking in Switzerland. The brand progressively made its mark throughout the value creation chain with the acquisition, in 2000, of the Daniel Roth and Gérald Genta brands in addition to their manufacturing facility, subsequently taking over several suppliers of key components covering the entire watchmaking process. This merger enabled Bulgari to introduce its first mechanical movement designed, manufactured and assembled in-house in 2010.